Being convicted of a motoring offence is bad enough – from being landed with a hefty fine to getting points on your licence or even having it suspended. That’s before you realise the price of you van insurance will go up as a result, meaning you will have to go to a conviction insurance specialist to get a fair price. The panel of convicted driver van insurance specialists try to help you find cheap van insurance for convicted drivers as experts in the field. Your High Street insurance broker will usually struggle to find these markets. 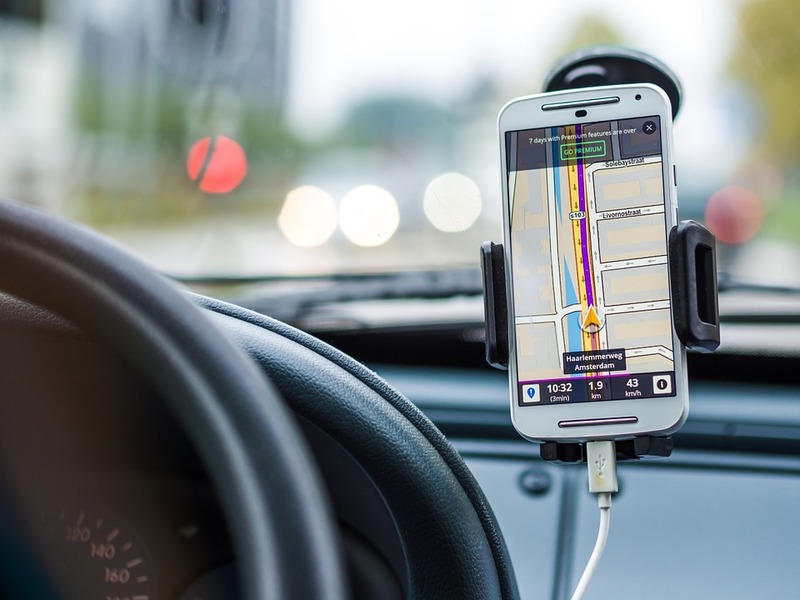 The motoring offences detailed can increase the cost of cover but van insurance with criminal convictions is also more expensive and the market is restricted. There are a number of convictions that will push up the price of your van insurance. A survey showed how the cost of your van insurance could be affected by different offences. We all know that speeding is against the law, yet 90 per cent of British drivers admit to exceeding the speed limit on both public roads and motorways. Few people actually realise the impact that speeding conviction will have on their insurance. This relatively new law is one of the most common motoring convictions. For all those who adhere to the law and use a hands free headset to use their phone while driving, there are still people who will try to send a quick text or make a call. Neither are urgent enough to risk a conviction and the increase to your van insurance. If somebody calls or sends you a text, pull over to call them back or reply to the text. It could save you a lot of heartache. 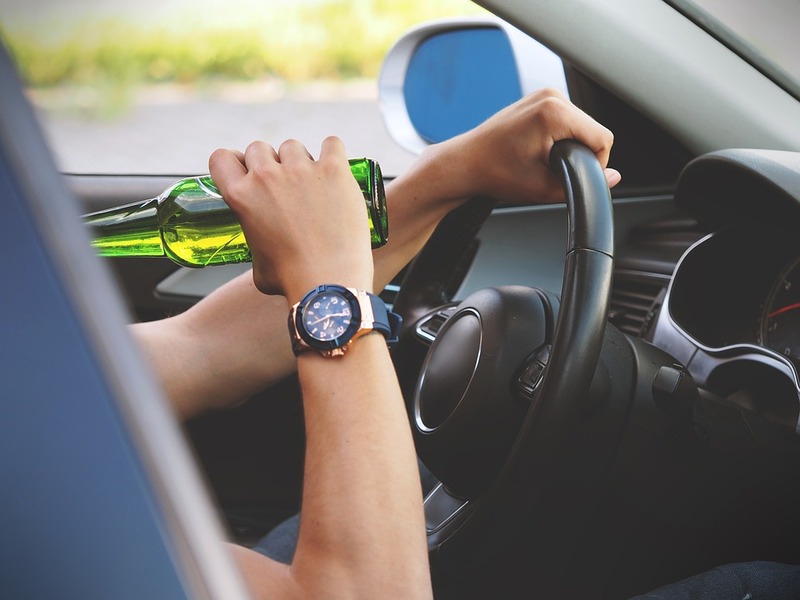 A large fine and loss of licence is par for the course if you are convicted of driving, or attempting to drive, when under the influence of alcohol. It’s not big, it’s not clever and you will be cursing the fact you had those drinks when you get your licence back and see how much your insurance is going to cost! Getting behind the wheel of a car and driving it without at least third party insurance brings about the biggest hike in the price of your car insurance. This conviction, along with driving under the influence, will have a big impact on your working life too. Many people found guilty of these offences also struggled to find employment as a result. If you flip over your drivers licence, on the back you’ll see a whole host of codes indicating which vehicles your licence permits you to drive. They are there for a reason; if you drive any vehicles not specified on your licence you are breaking the law. And yep, you guessed it, the price of your van insurance will go up as a result of this conviction too.